This entry was posted in 03. 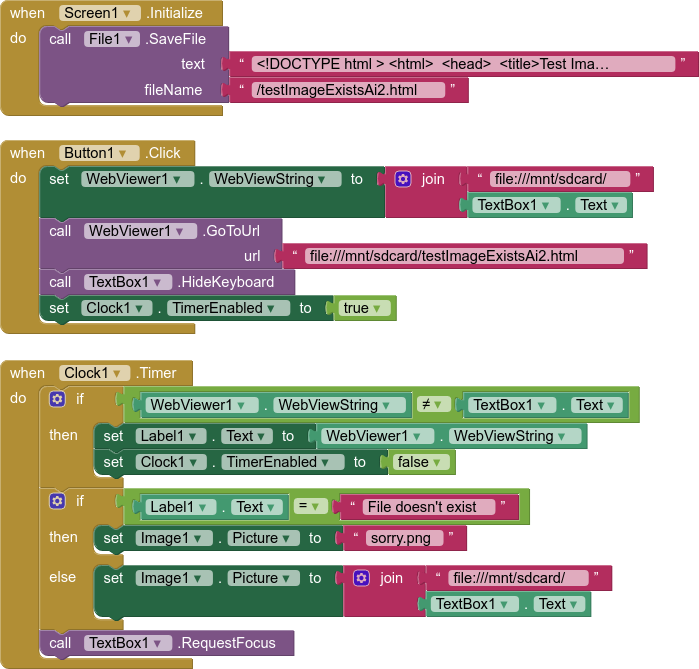 Android and tagged android, appinventor, web by Metric Rat. Bookmark the permalink. Thanks for this solution. However I’m wondering how to handle that when it comes to tens if not more of images. The use of a timer doesn’t appear as an option because of the “asynchroness”.